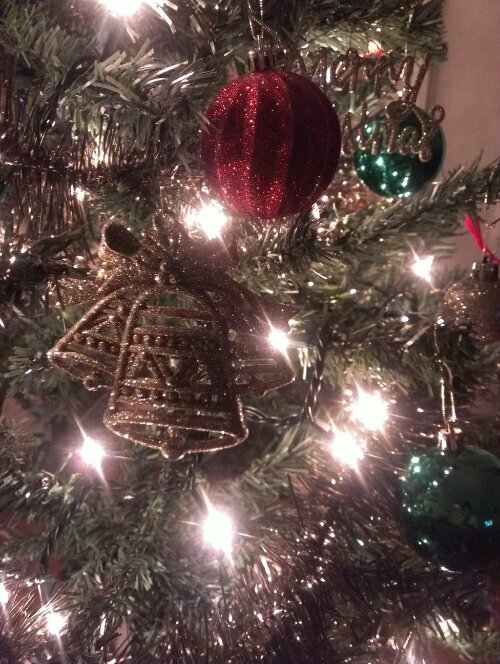 Wishing all of you a blessed, safe and very Merry Christmas! Hola! I hope that you are starting off your weekend on a good note. Today’s sass—A LWD for Christmas is pretty self-explanatory. Ditch the LBD and go for a gorgeous winter white dress this holiday season. Be sure to pair it with gold accessories and a bold red lip; you will be ready for any fête! Click the pic for deets. Enjoy! Hola! Keeping today’s sass—Christmas Night Out short and sweet. This is a perfect holiday look! Wear this on a night out with your girls, to your beau’s holiday party or even to a fancy Christmas dinner. Where ever you decide I am sure that heads will turn! Click the pic for outfit deets. Enjoy! Hola peeps! Tis the season for today’s muse–Samantha Berger. She’s been a Rockette for 8 years and a dancer at Metropolitan Opera since 2010. Oh and she reps us natural chicas…go! 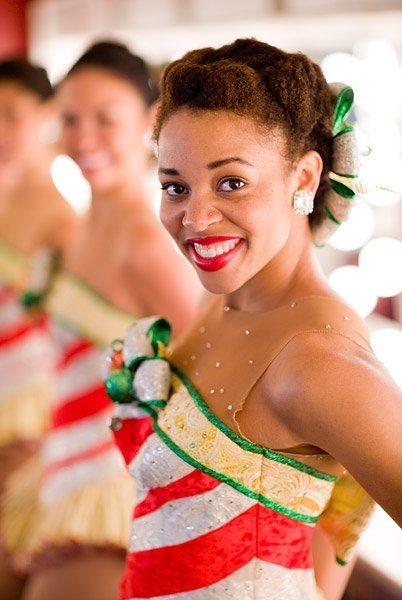 The gorgeous dancer can be seen this holiday season in the Radio City Christmas Spectacular. I have always secretly wanted to be a dancer, oh well I will vicariously live through Samantha. If you live in or will be visiting NYC go here and buy your tickets now. I just may see you there! Synthia Link, Sierra Ring, Samantha Berger and Christina Hedrick of The Rockettes from the Radio City Christmas Spectacular show in 2009. Take a peek at this video where Samantha explains the importance of strength training to stay in shape. I’m taking notes. Enjoy! Hola! Happy Friday! Today’s post—Casual Christmas is one of the holiday themed Friday Sass posts that you will see within the next few weeks. I don’t know about you but for some reason I almost always associate plaid with Christmas. It could be the colors or patterns but whatever it is I feel that it’s befitting for the season. Pair the pants with a tough leather moto jacket, sky-high Christian Louboutins and a touch of chic with a Chanel bag. I think that this look is not overly done but just right for the holidays! Do you agree?